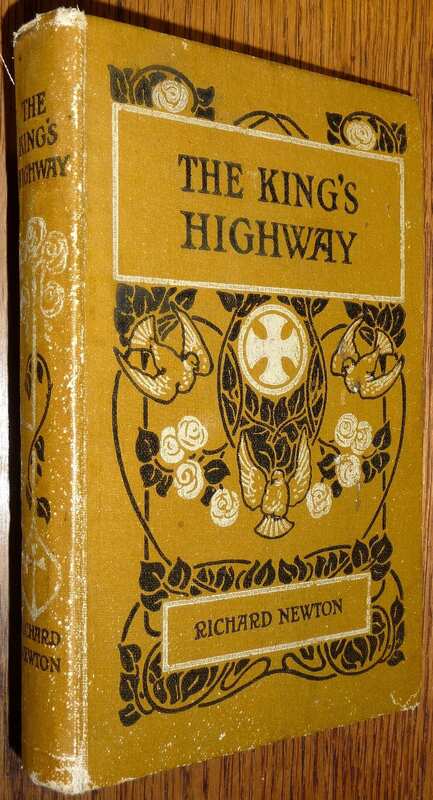 Description: Book is bumped and worn at head and tail of spine. Rear spine edge at joint is worn and fraying and has begun to split at the top about 1cm. Spine shows some rubbing and wear. Fore edge corners are a little bumped. Board edges are lightly worn. A few small soil spots and light general soiling to surfaces of boards. Name and note on front paste down and ffep. Ffep and rear fep are dark from acidification. Pages are clean and binding is tight. No date given, ca. 1870's.